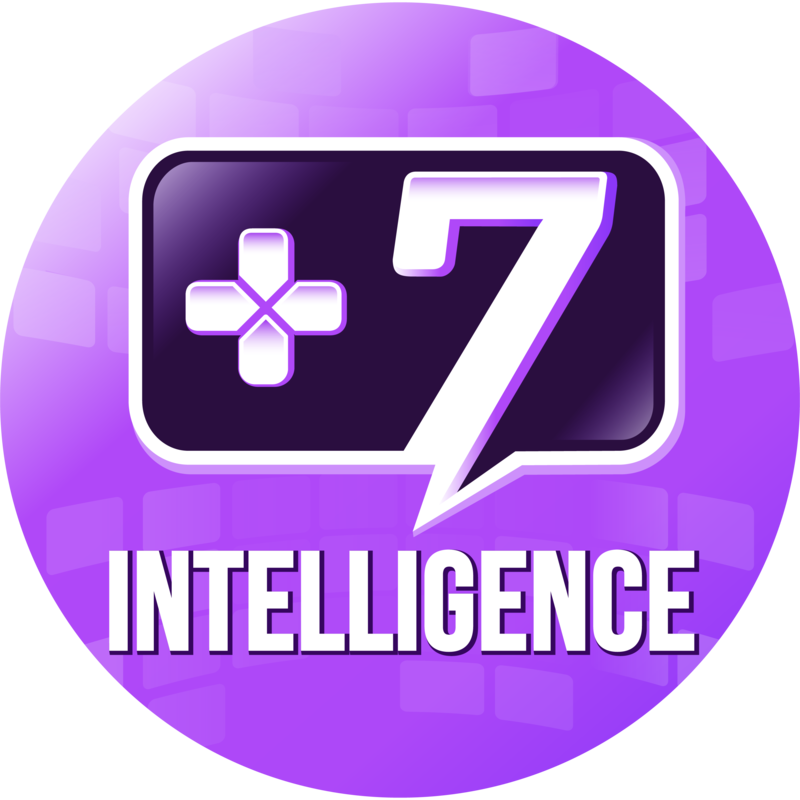 +7 Intelligence launches 07/17/17! 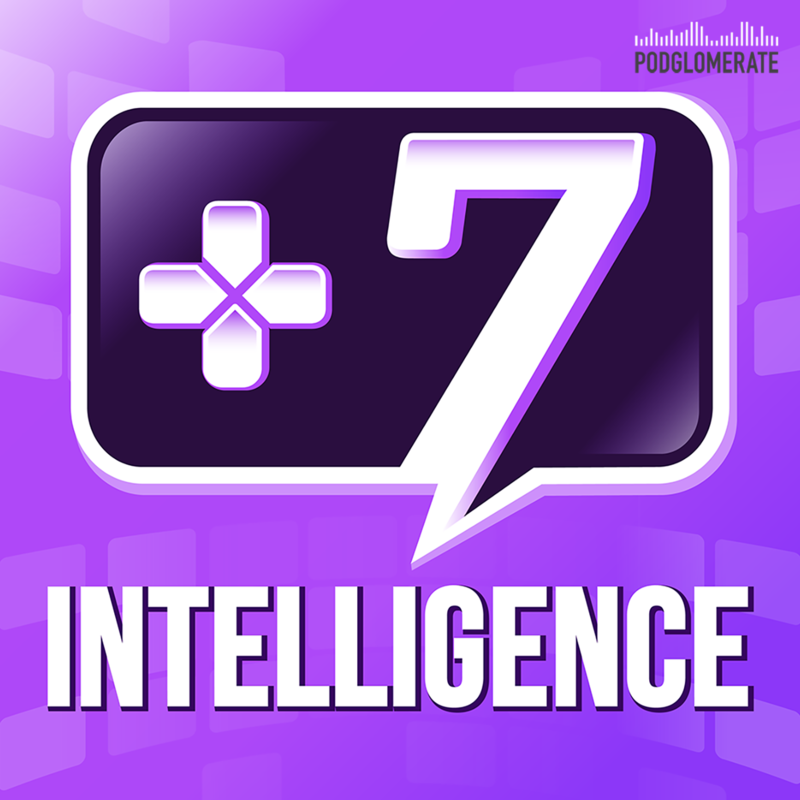 Subscribe now so you don’t miss it! Every share and review is appreciated. Memory by Creo is licensed under a Attribution-NonCommercial License.